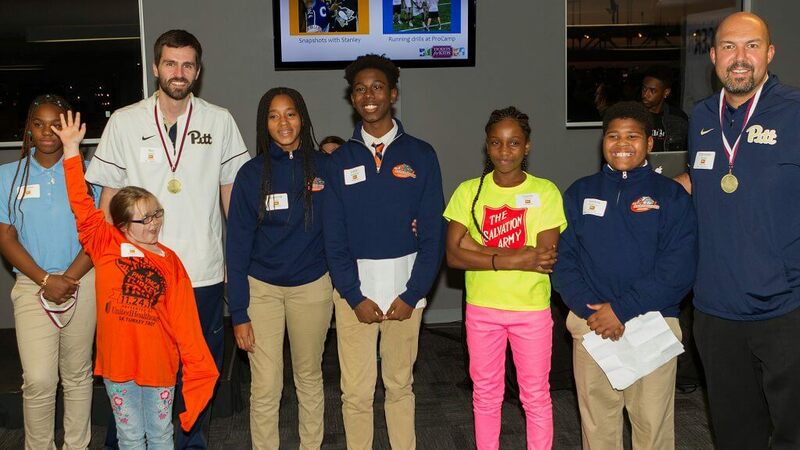 "Across the country, sporting events bring individuals of all backgrounds together. Whether its summer nights at a baseball game, or winter evenings in a hockey arena, sports have the ability to unify a population through shared fandom and experience. With growing costs and a high demand, these events may not be as readily available to some members of a community's population. 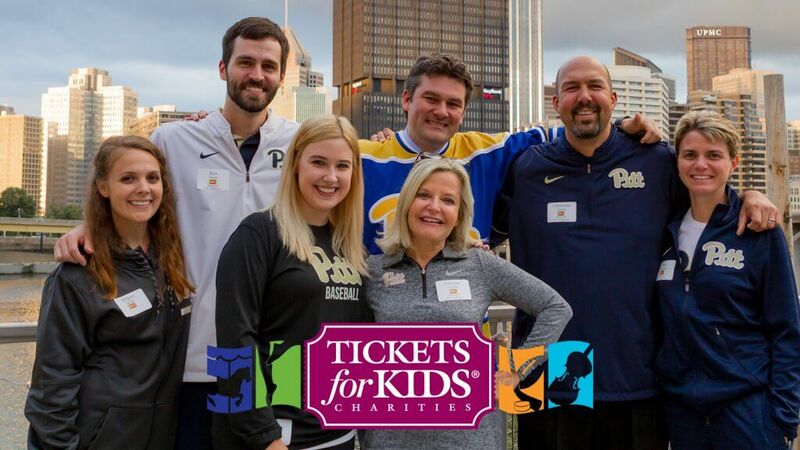 Pittsburgh, however, is at the forefront of changing this trend, headed by the Tickets for Kids Foundation."